The boys and girls at Sony Online Entertainment worked a 30-hour day yesterday, according to CEO John Smedley. I’m not even sure if that’s a temporally sound concept, but just see if that stops them hammering away at the kinks in Planetside 2’s launch. Right now, that involves launching a new world to keep up. “We are opening another EU world immediately,” tweeted Smedley. Another common issue has seen international players with servers hosted by Prosieben – i.e. anybody outside North America – crashing at the game’s launchpad, but that’s reportedly sorted now too. 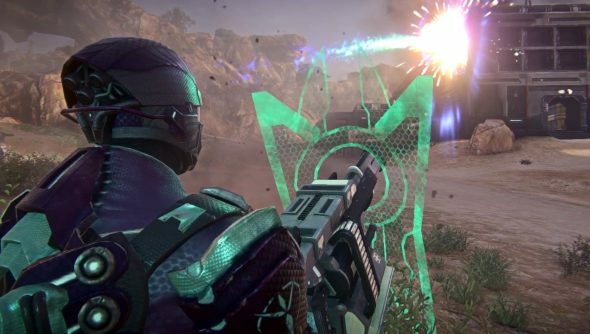 Are you playing Planetside 2 on a European server? Busy, is it?